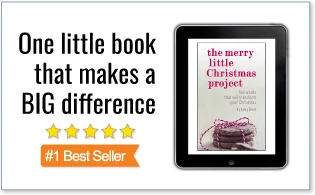 You are here: Home / Great Deals / Entrepreneur Magazine for Only $3.99 per Year – Today Only! Entrepreneur Magazine for Only $3.99 per Year – Today Only! 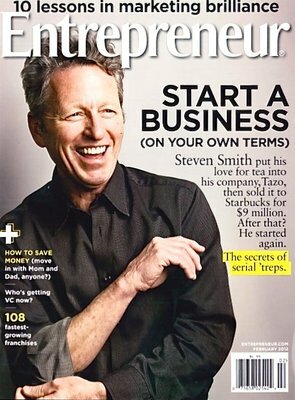 Today only (2/10/13) you can get an Entrepreneur Magazine Subscription for only $3.99 per year! The price will show up as $11.97, but simply use code CHACHING at checkout to claim your discount. Even better, you can score up to 4 years at this price. Plus you can add on to your current subscription if you already have one.